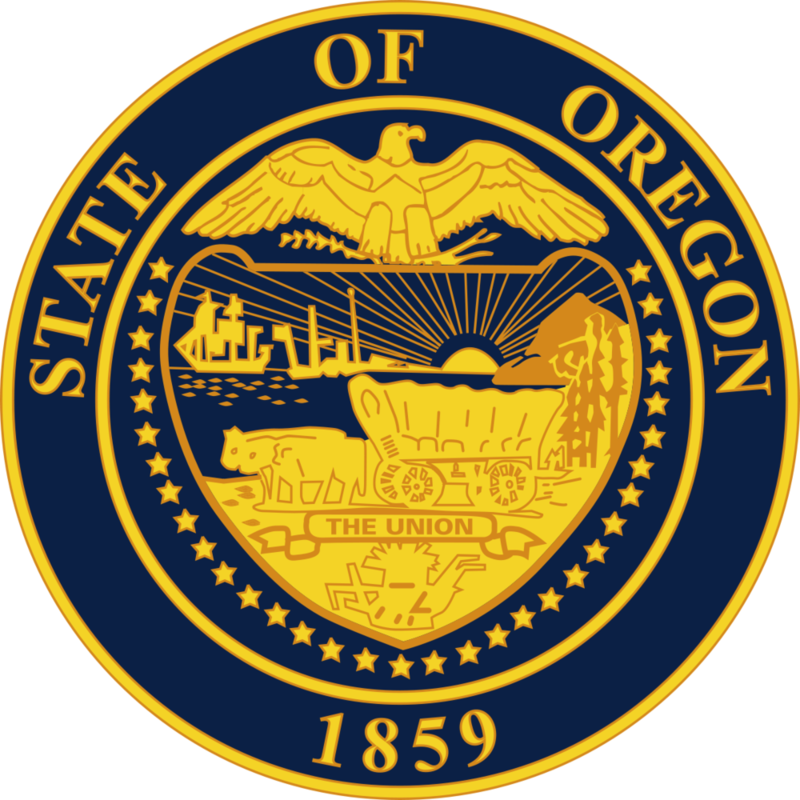 SALEM, Ore.- Today, the Oregon Senate voted to pass Senate Bill 1566 and to concur with changes to Senate Bill 1529. These PERS related bills take an important step towards paying down PERS unfunded liabilities, and buying down PERS rates. "This is a huge victory," said Senator Tim Knopp (R-Bend). 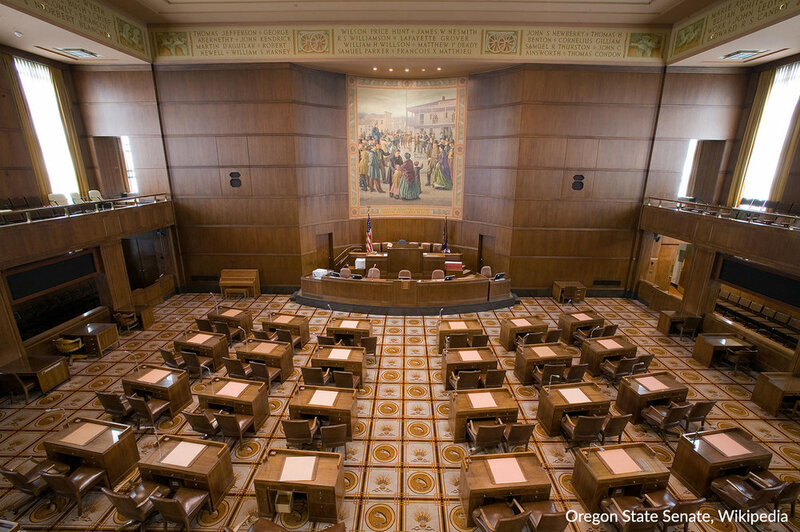 "For the better part of two decades, Oregon Republicans have said that PERS unfunded actuarial liabilities are a big problem. Now, we are seeing action from the Governor that shows we were right. This is a drop in the bucket, but when you're paying down debt you have to start somewhere." SB 1566 establishes the Employer Incentive Fund to help local governments buy down PERS debt, captures windfall revenues and dedicates the proceeds towards buying down PERS debt specifically for K-12 education, and makes other changes to equip PERS employers with additional investment tools. SB 1529 is a component of the funding mechanism to SB 1566, dedicating repatriated corporate tax revenue to the above funds-$25 million to the Employer Incentive Fund and $115 million to K-12 school districts. Press release from the Oregon Senator Tim Knopp, Oregon Senate Republicans.